Arch and Godfrey completed Harbour Centre in 1992. It has a total area of approximately 40,000 square feet. 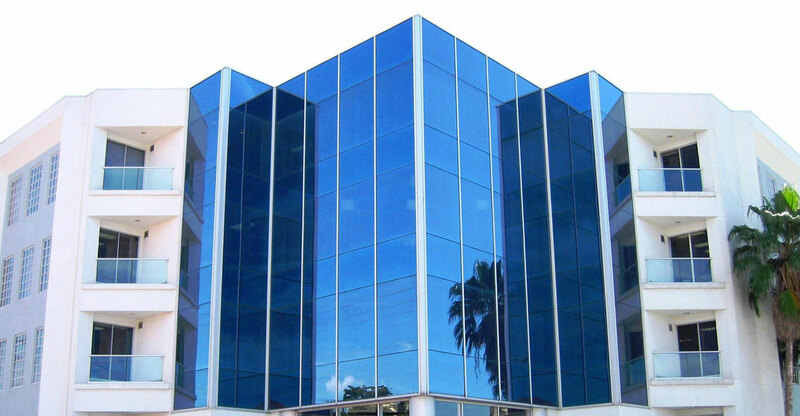 It is a four-storey professional office building with units for lease. The building’s anchor tenant is Goldman Sachs (Cayman) Trust Ltd. Harbour Centre is located in the George Town business district of Grand Cayman.